Sheikha Fatima Bint Mubarak Park: Benoy's new masterplan for Abu Dhabi features a sheltered "urban forest"
Architecture firm Benoy released first images of their design for Abu Dhabi’s amazing Sheikha Fatima Bint Mubarak Park. 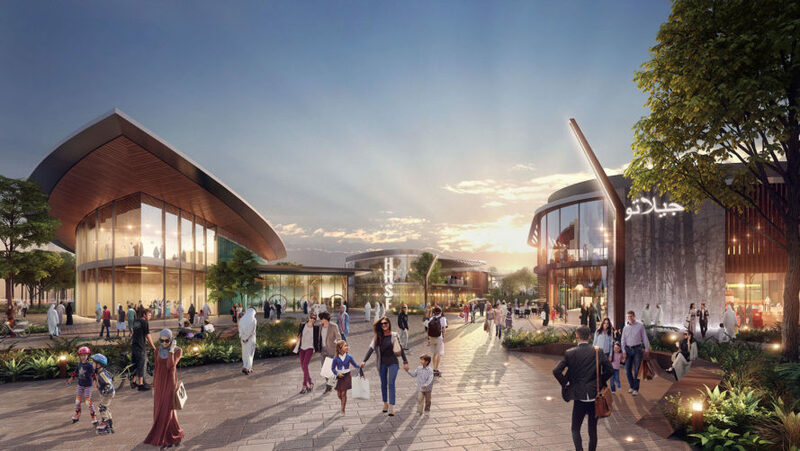 The renovation master plan, expected to be completed by 2018, will feature a sheltered “urban forest”, a co-working hub, cycling tracks, play areas, fitness zones and a large amphitheater for performances and events. 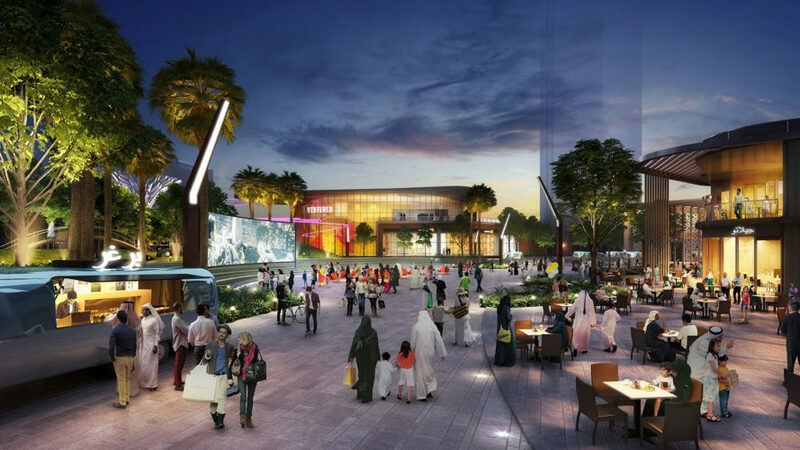 The park will transform the former Khalidya Ladies Park in Abu Dhabi into a vibrant urban space and a mix of state-of-the-art features, activities and events. In addition to transformative spaces, the design will include a variety of sustainable features. It is expected to become a symbol of economic diversification and growth. “Benoy is fiercely proud of its expertise in drawing different communities together with spaces that disrupt the norm, surprise and delight and allow people to enjoy them in their own way,” said Paul Priest, Director and Head of Benoy’s MENA Studios. 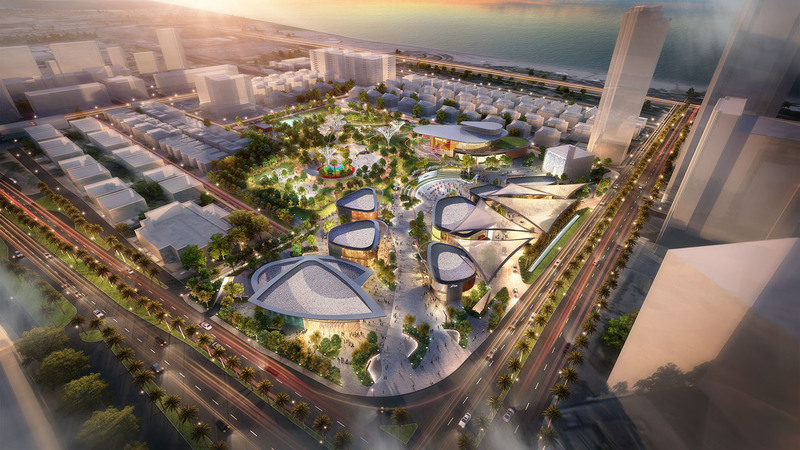 Benoy's new masterplan for Abu Dhabi park features a sheltered "urban forest"